Paul calls Anna in and tells her that Sloane told him that she killed Carlos. Anna claims she wanted justice for Carlos killing Duke, but he escaped. Paul wonders who&apos;s lying. Anna tells him that there was bad history between her and Sloane. He was interested in her and wasn&apos;t happy when she turned him down. Anna asks if there is any evidence, but Paul claims there isn&apos;t, despite having the gun and Carlos&apos; ID. Morgan goes to Ava and begs her not to take Avery away from his parents. When Ava refuses, Morgan offers himself in exchange for Avery. Morgan feels this will be best for everyone. Ava doesn&apos;t believe him. Ava declares that Avery is her daughter and she&apos;ll be taking her. Carly worries about losing Avery and tells Michael that she and Sonny almost got married before the seizure. Michael tells her that Ava is now head of the Jerome organization. Carly&apos;s thrilled, thinking they can use that against Ava. Michael points out that Sonny is in the same business. Carly questions him and Michael admits that he went to the meeting because the family needed to be represented. Carly warns him that it won&apos;t happen again, because Sonny doesn&apos;t want his kids in the business. Michael swears it was a one-time thing while Sonny&apos;s unavailable. 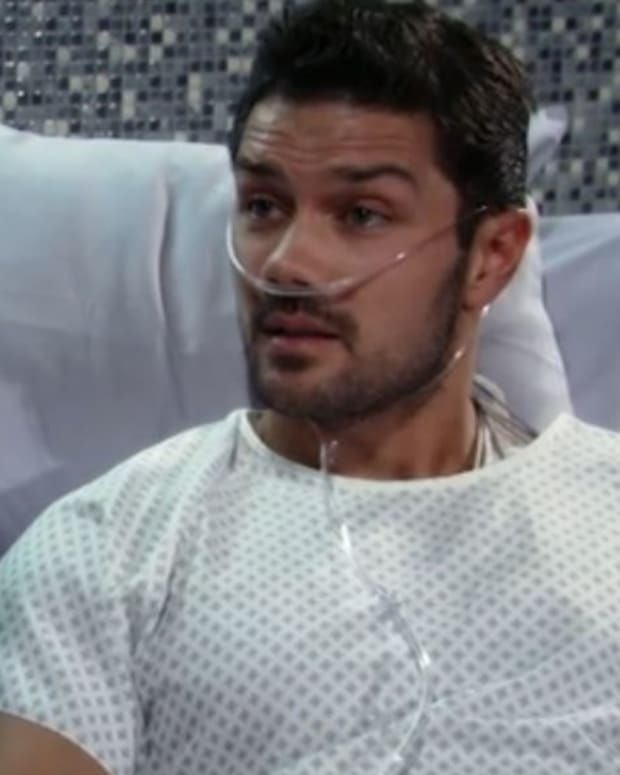 Maxie tells Nathan that Dillon was unable to find an actor for his movie, so he&apos;ll be playing the part himself. Maxie mentions they&apos;ll be doing a love scene today, which causes Nathan to get jealous. Maxie reassures him that he&apos;s the one that she loves. Nathan apologizes for overreacting. Lulu tells Dillon about Dante blaming himself for Sonny&apos;s setback. 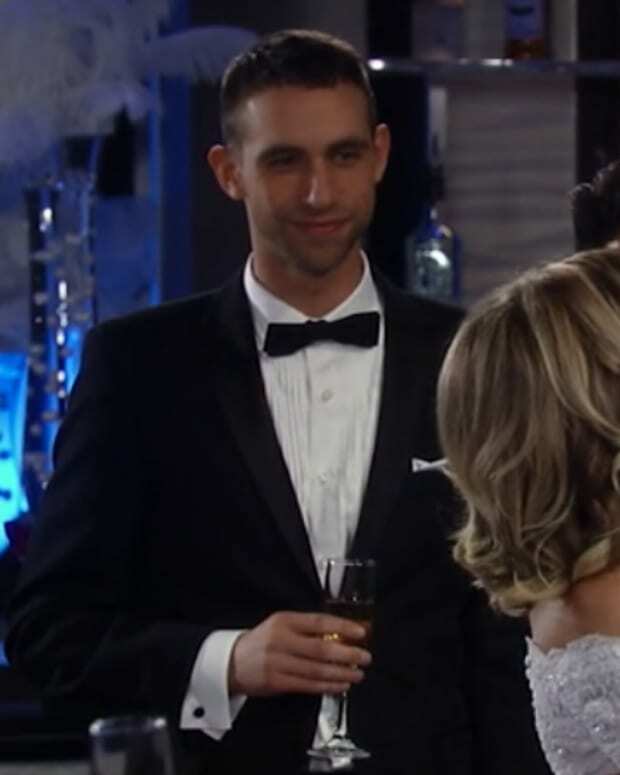 Dillon tells her that he&apos;s Maxie&apos;s leading man. Lulu points out that Nathan may have a problem with this because cops get jealous. Dante updates Valerie on the case against Carlos. He then talks about his marriage and how he doesn&apos;t want to destroy it with the truth about them. Valerie admits things aren&apos;t going smoothly with Dillon. She feels he has his mind on someone else. Lulu shows up as Valerie tells Dante that she can&apos;t stop thinking about him. Morgan gets home and tells Carly about his deal with Ava and that she turned him down. Ava shows up to take Avery.